Space is always an issue with any company. It is hard to buy additional land in today’s economy, even if the business is successful. Many companies must take full advantage of the space they have instead of doing a traditional expansion. Industrial modular buildings help businesses to get the space they need without the hefty price tags. One reason many companies are investing in modular building systems is they can take up unused or underused space. It is easy to place a Panel Built metal building in an old parking lot or a field. The modular set up can even attach to a current building, acting as a brand new expansion for a fraction of the price. As your company evolves, your modular buildings can as well. 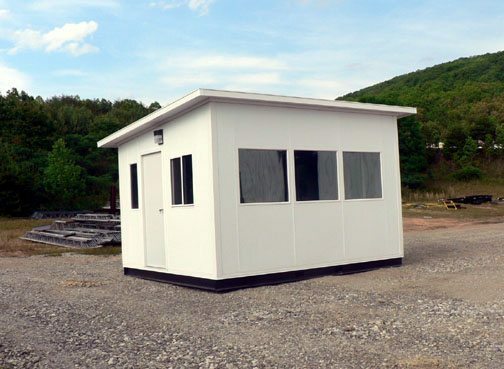 Free standing buildings can be added to, moved or removed from your property completely. The buildings are sent in pieces that can come apart with specialized tools, so all you have to do is load them onto a truck and reassemble at the new location. For small metal modular buildings, the whole building is loaded onto the truck and hauled away effortlessly. This makes modular building systems a more practical investment for the average business. The biggest reason modular building panels are popular is that they are affordable. To help further cut costs, many modular building manufacturers have taken their business online. This helps them cut down on office costs and focus their efforts on assembling better products. When looking for where to find metal buildings for sale, remember to do research on each manufacturing company. The best available metal buildings online will not only be affordable, but they will come from a company that has a stellar reputation. Panel Built, for example, has years of experience in the modular building industry and is proud to offer high-quality products at affordable, competitive prices. The best Panel Built buildings online may vary a bit in price, but that is only because they are very customizable. Modular buildings can be built several stories high and have a number of unique features. Common additions are garages, bathrooms, kitchens and individual offices. These all change the final cost of the product. Talking to an experienced customer service representative will help you get a better idea of what to expect in terms of price. Some companies that sell prefabricated modular buildings online may not tell you the importance of starting small. They want to sell you a large building that can house your entire operation comfortably. This option, however, isn’t for everyone. Some businesses that are just starting out or who are unsure of what their future needs are may want to talk to their representative about a small, basic modular building that can be added to later on. When considering the different industrial modular buildings online for sale, ask to see some popular designs. 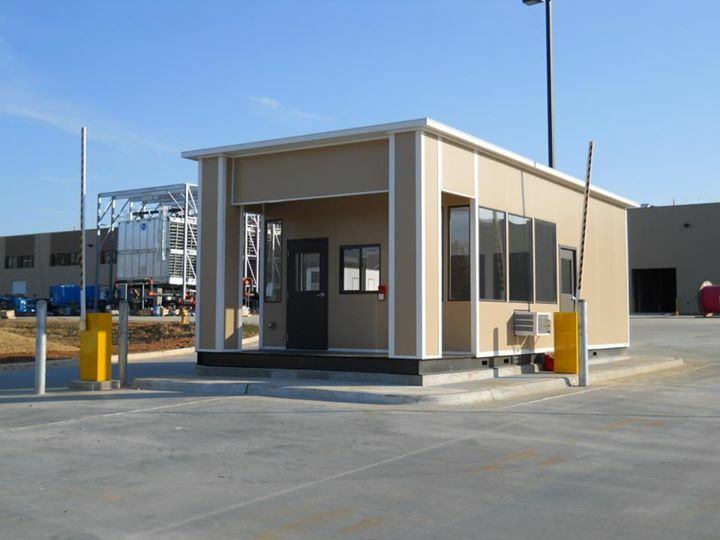 Most construction websites will show examples of their prefabricated modular buildings and highlight styles that are known to work well. Once you know what need you are trying to fulfill, you can work on choosing a design that is known to get the job done. Offices, for example, have specific needs in order to be functional. While every business is different, many offices have the same needs: individual workspaces, a break room, a storage space and a bathroom. Online companies can show you layouts that have been known to work well and will be happy to show you a variety of options that are available. Custom designs can also help you get the most out of your space. Even cheap modular buildings for sale online are fully customizable. As you discover new ways to become more efficient, you can add or takeaway specific features. If you need additional space, it can also be added on later. This creates a highly effective work environment. Panel Built also has a wide range of styles to choose from. Even plain layouts can be improved with colorful vinyl siding, beautiful windows or unique doors. The modular design allows for countless possibilities, so you will be able to match the architecture or color scheme of any other buildings that you may have. Some prefabricated modular buildings look so good that people do not know they are made of metal! Panel Built metal buildings all have a very high quality that is difficult to match. They do more than create cheap modular buildings for sale online. The company strives to create business solutions that people can rely on. The company starts by using only the best materials in construction. Metal and steel parts are treated to withstand rust and corrosion. The exterior of the building is reinforced in several places, allowing it to withstand some weather conditions. You won’t have to worry about leaky roofs or damage from extreme weather changes. Panel Built also works to create the buildings very quickly. Their team of assembly workers can get biggest jobs done in a matter of weeks, with some smaller jobs being completed in just a few days. No on-site construction also means that your business can stay up and running until the new building arrives. You won’t have to worry about walking around a hard hat zone or trying to work in a partially complete building. If you are ready to increase productivity by expanding your workspace, contact Panel Built today!